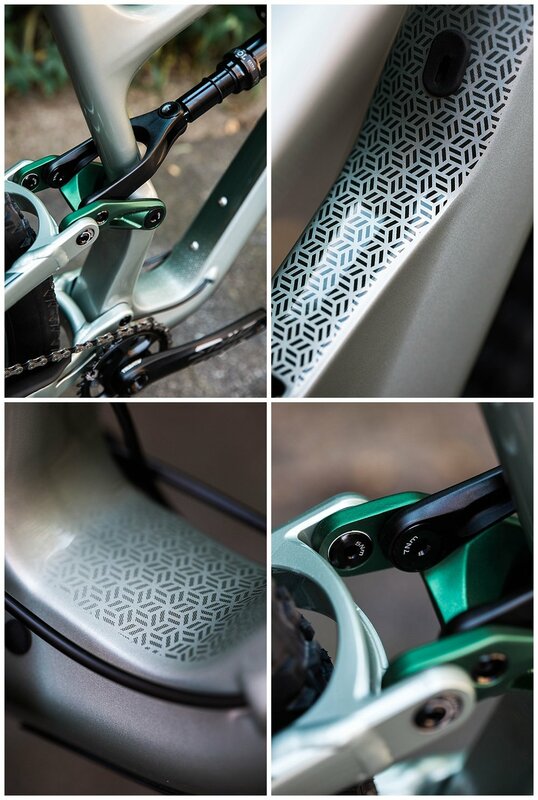 It seems as though Cannondale has thought of everything with this bike. 66 degree head angle, ensuring confident charging without feeling sluggish on the climb. 29’’ wheels, to tackle whatever comes your way. Prefer a 27+? No problem, the Flip Switch allows you to adjust between either wheel size! 130mm Front AND Rear suspension. Perfect for the big stuff without impending your flow. Short, yet stable and stiff chain stays, enabled by Cannondale’s asymmetrical AI drive train. 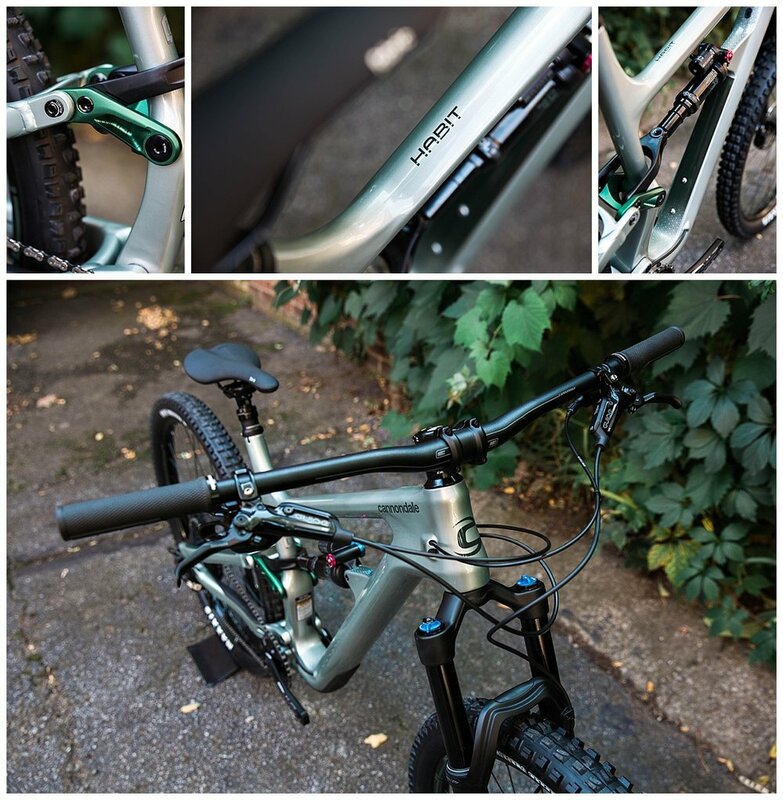 Aggressive Trail Spec - Wide Bars, Short Stem, Aggressive Tires, and powerful Brakes. This one of a kind suspension delivers the same suspension performance, regardless of the size. 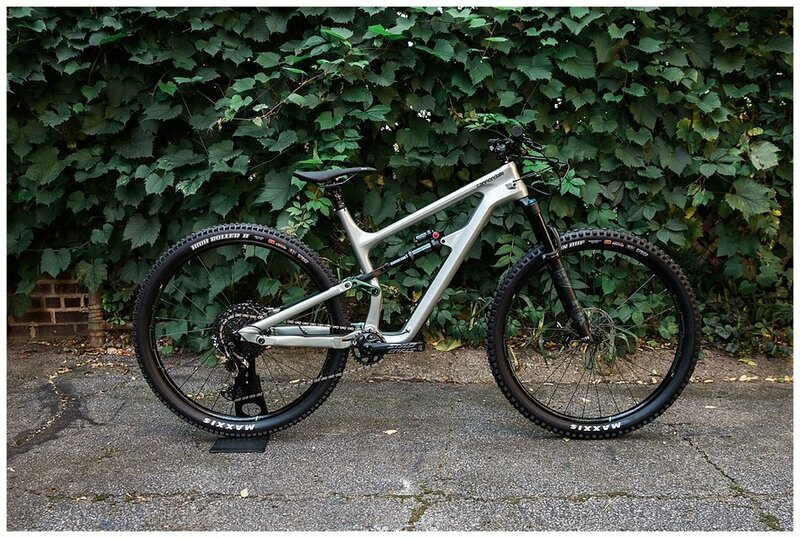 This truly is the mountain bike for mountain bikers. We’ve got them in stock, so come check them out!